When you run an addiction treatment center, you have a lot on your plate. You treat people with a variety of addictions, and you have an assortment of treatment methods at your disposal. You might treat some people at your inpatient facility, and others might take advantage of your outpatient options. You also funnel people through therapy sessions and classes and even provide medication for your patients. All of this can be a medical billing nightmare if you don’t know what you’re doing. Fortunately, you don’t have to shoulder the burden on your own. Emerald Health can handle all of your addiction treatment center’s medical billing needs, so you can dedicate all of your time to patient care. When you partner with us, you’ll improve the level of care you provide, all while bringing in more revenue. Everyone wins when you go with Emerald Health. Addiction treatment centers are expensive, and people rely on their insurance companies to pay the bills. In order for that to happen, the medical billing team must stay on top of regulations. One mistake in the medical coding can mean waiting months for compensation. 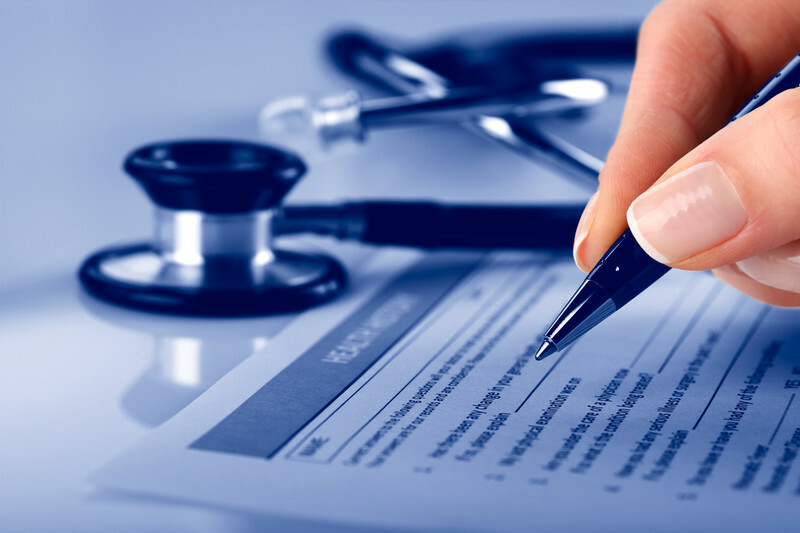 Our team of addiction treatment center medical billing specialists stays on top of the codes and regulations. If there is a change, we know about it immediately. This eliminates mistakes and helps practices get their money quickly. It’s common for addiction treatment centers to play tug of war with insurance companies. Companies don’t want to pay any more than they have to, and they often try to shortchange addiction treatment centers. Our team works with the insurance companies on your behalf. We go out and get the money for our clients so they can put all of their time and energy into patient care. If you’ve ever dealt with insurance companies, you know how valuable this service is. You will have so much more time on your hands when you let us take control of your medical billing. Our specialists have an extensive background in medical billing for addiction treatment centers. Each member of the team understands the procedures that are in place at these centers. That is one way we avoid mistakes. They don’t have to guess about codes. They understand the process, and that allows for quicker reimbursements. We have created a system that makes medical billing as easy as possible for our clients. That includes connecting directly to your addiction treatment center so we can import all of the information we need. You simply put it in the computer as you normally would, and we will handle the rest. Running an addiction treatment center isn’t just difficult work. It’s incredibly important. You are tasked with helping people get their lives back, and you put everything you can into the process. Let us take the burden of medical billing off your hands so you can do even more for your patients.